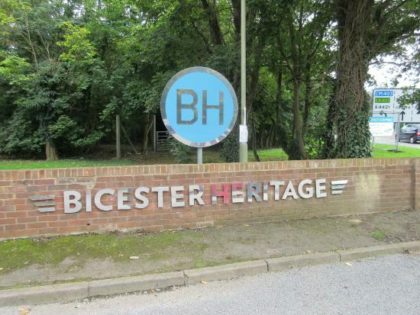 Members of the T Register Committee went to visit Bicester Heritage back in January to see if it would be a good venue for a resuscitated Skills Workshop. Well, basically we think it is, but holding such an event is not without its risks. So we thought about dipping our toe in the water and organise a tour round the place as a first step. It really is a fascinating place and is growing all the time. We managed to spend half a morning in one one workshop there where they were restoring and preparing historic racing cars! You can see more about the place on Bicester Heritage’s website. We even have a couple of dates when the visit might go ahead – Saturday 16 September or Saturday 28 October. A weekday visit would give us much more versatility with the dates.